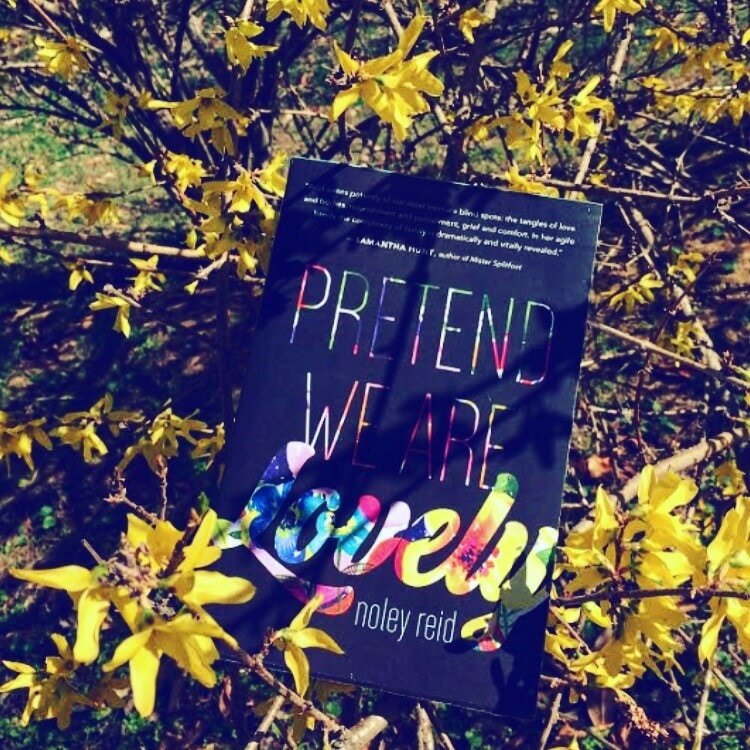 Consuming and big-hearted, Noley Reid’s Pretend We Are Lovely details a summer in the life of the Sobel family in 1980s Blacksburg, Virginia, seven years after the tragic and suspicious death of a son and sibling. Francie Sobel dresses in tennis skirts and ankle socks and weighs her allotted grams of carrots and iceberg lettuce. Semi-estranged husband Tate prefers a packed fridge and secret doughnuts. Daughters Enid, ten, and Vivvy, thirteen, are subtler versions of their parents, measuring their summer vacation by meals eaten or skipped. But at summer’s end, secrets both old and new come to the surface and Francie disappears, leaving the family teetering on the brink.? Without their mother’s regimental love, and witnessing their father flounder in his new position of authority, the girls must navigate their way through middle school, find comfort in each other, and learn the difference between food and nourishment.